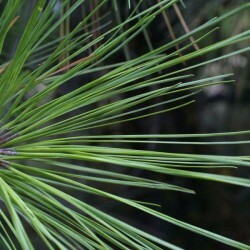 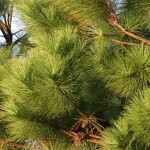 Loblolly pine is among the most stately native pines of the U.S., where it is native from New Jersey through the Southeast to Texas on acidic but well-drained soils. 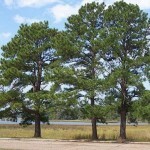 There it is a plantation tree, grown in high density for timber. 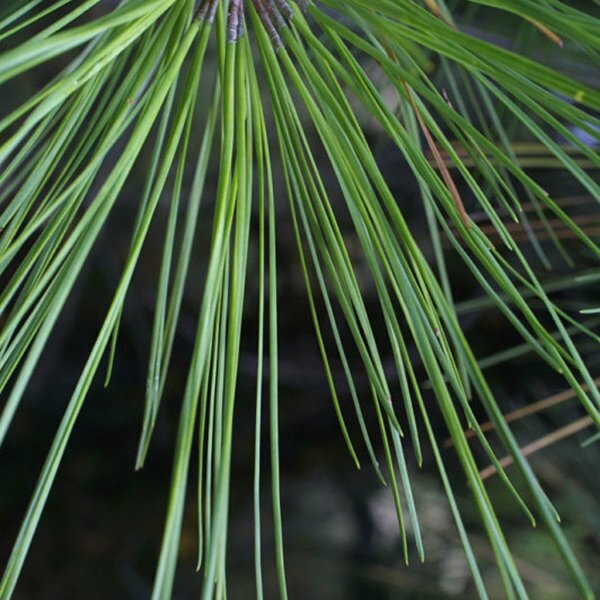 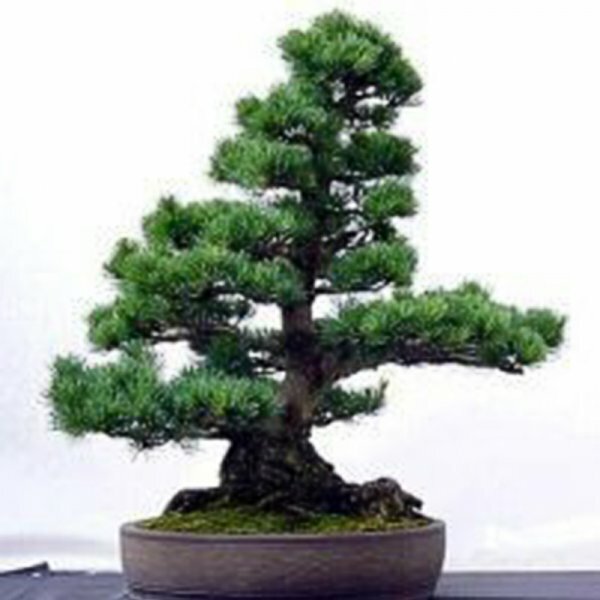 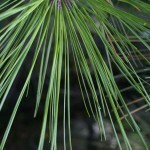 This pine grows well outside its native range but not in northerly regions where it is not sufficiently hardy.